Are you worried about leaving your cat or dog at home alone after amputation surgery? 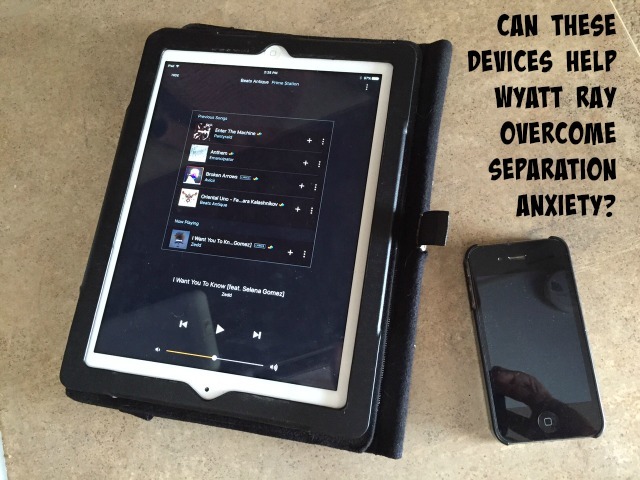 Do you have a dog with separation anxiety? If so, then maybe it’s time to learn about wifi pet cam basics. Wifi pet cameras didn’t exist when Tripawds Founder and Chief Fun Officer Jerry was recovering from amputation surgery. If we had one, it might have made us a little less anxious when we left him alone to go to work. 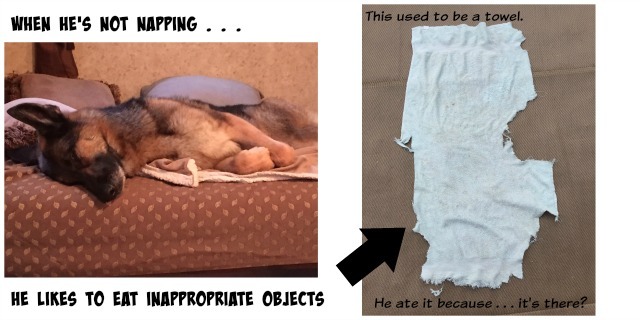 When we investigated wifi pet cams to help Tripawds Spokesdog Wyatt Ray overcome his separation anxiety, things didn’t turn out as we had hoped. Read on to find out why. 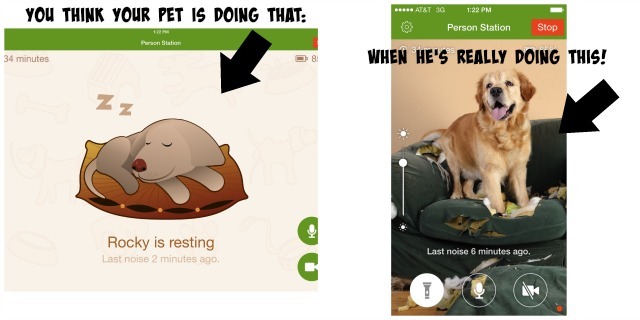 It’s nice to see how technology has adapted to the needs of pet parents like us! You’ll find two kinds of ways to watch your dog or cat while you’re away. 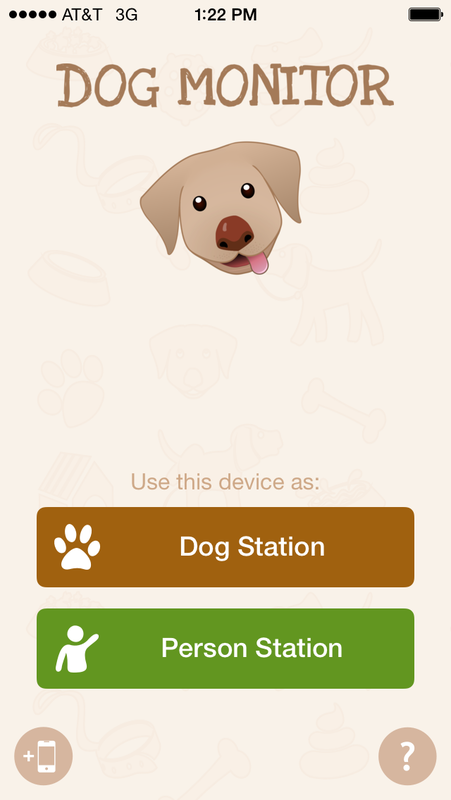 The first way is by downloading a pet cam app onto your smart phone and an extra tablet, laptop or smart phone. Once the app is installed, one device acts as the camera’s remote control and viewing device, the other as the monitor. We tried one pet cam app that wasn’t made specifically for cats and dogs but it was free and gets great reviews. It’s called “Presence.” Overall it worked as it should and we were satisfied with its performance. The downside of this kind of wifi pet cam? You must have a robust internet connection to use these apps. Meet the modern nanny for pets (and kids too! ), the wireless camera monitor. Today’s wifi cameras are much cheaper way to go than installing a home security device. Plus, they can do so much more than call the cops if a burglary happens. Today’s wifi pet cameras can do everything from track your pet’s daily exercise to monitor their health and even dispense treats! Conclusion #2: Watching him be lonely while we’re away is worse than not watching at all. 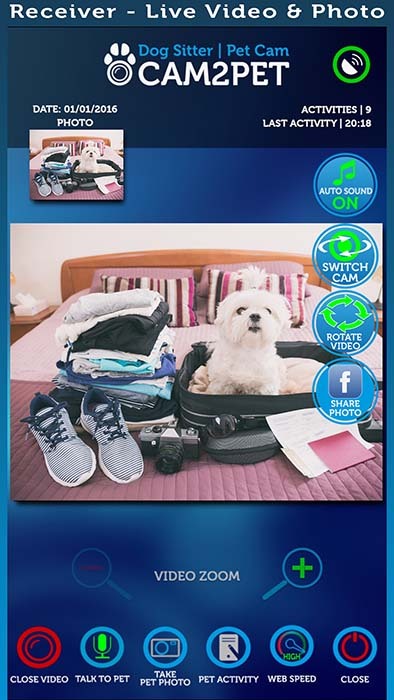 The best scenario for a wifi pet cam in any household is when you have someone who can run home to aid your pet, should they get into trouble. Without that luxury, a pet cam may cause you more stress in the long-run. Just something to keep in mind. If you use a wifi pet cam we’d love to hear about your own experience below. We use a old cell phone with the Presence app! :) It works for stationary spots and we do move it around . Works great for us! Oh cool! You’ll have to share some footage, it would be fun to watch Purrkins in action while you’re away. Awww Wyatt! Your breaking my heart over here! Glad you were able to find a bit of trash to help ease your lonlieness! Can’t wait to see video of Purrkins! Oh my gosh you’ve got a POOPY Cam? Crazy! WYATT…i heard your cry and i sat up near the computer to watch you pine away for your wife dog! That is why you were howling right because you missed ME? just remember husdawg i am here for you if you need me..
love you and can’t wait to see you again soon!